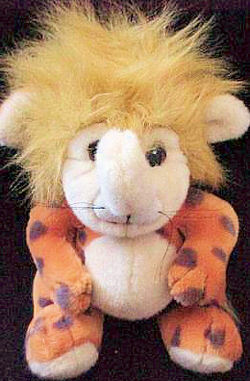 I’m looking for an 80’s brown Mary Meyer Baka Baku or a multi colored Baku Bah Koo. It’s a soft plush combination elephant, lion, and cow with plastic eyes. I am looking for a Bah Koo meant to help little kids with nightmares. 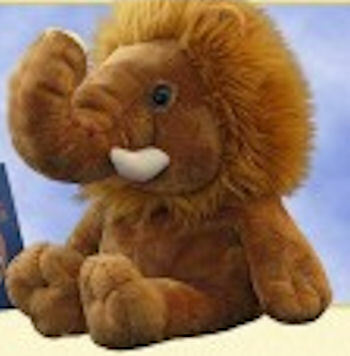 Bah Koo has an elephant’s snout, cow’s ears, and a lion’s mane and tail.